This 26th March 2015 we will be hosting our next Travel Expo! Featuring: Adventure Travel, Leisure Travel, River Cruising, Ocean Cruises, Safaris, Hiking, Battlefield Touring , Special Interest Travel, Group & Individual Travel, Self Drive Holidays and more! Covering: Australia, Antarctica, South Pacific, Asia, Africa, the Middle East, North & South America and beyond! We will also be revealing three more group departures for 2016 and 2017 for My Travel Expert and Shoalhaven Solo Sisters that we have not yet previewed, discussed or hinted at! So if you want to be the first to know we encourage you to come along! 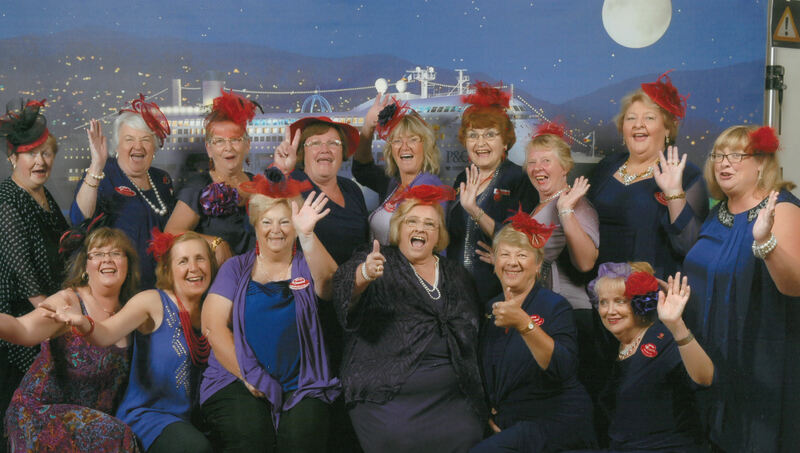 With the fantastic response we had to our Moreton Island Getaway, we have decided to do another set-date cruise departure, for Single Travellers, Couples who enjoy good company and our good friends at the Red Hat Society – those in the Shoalhaven Southern Belles, the Roving Rubies and Beyond! 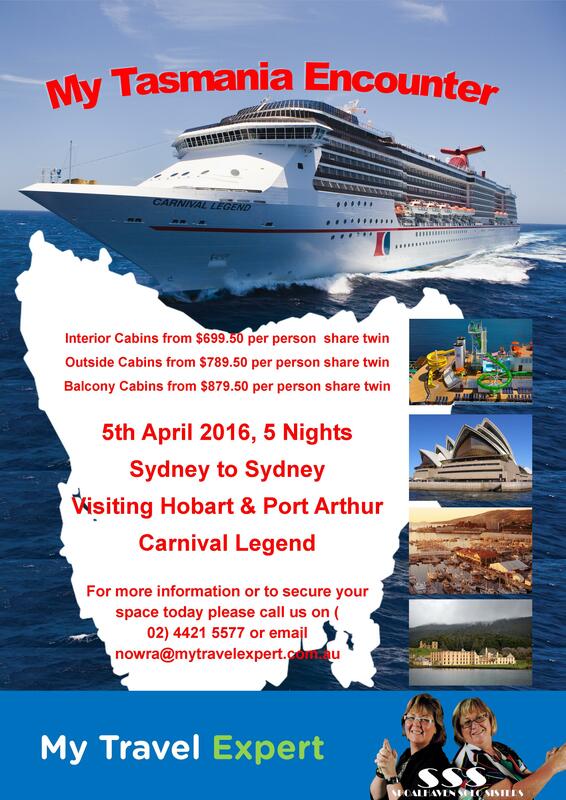 Moreton Island & Red Hat Getaway ! What a fantastic Weekend! Julie and Leonie would like to give a big shout out to all the ladies (and gents) who joined us on our sailing to Moreton Island on the Pacific Jewel. We had a great five days sailing and hope that everyone enjoyed themselves as least as much as we did! Here are a few shots to show you some of the shenanigans we found ourselves in .. for more please take a look at us on Facebook! What a fantastic response we’ve had from the initial interest groups for Egypt, looks like this may be one of our more popular trips yet! As it should be I say! 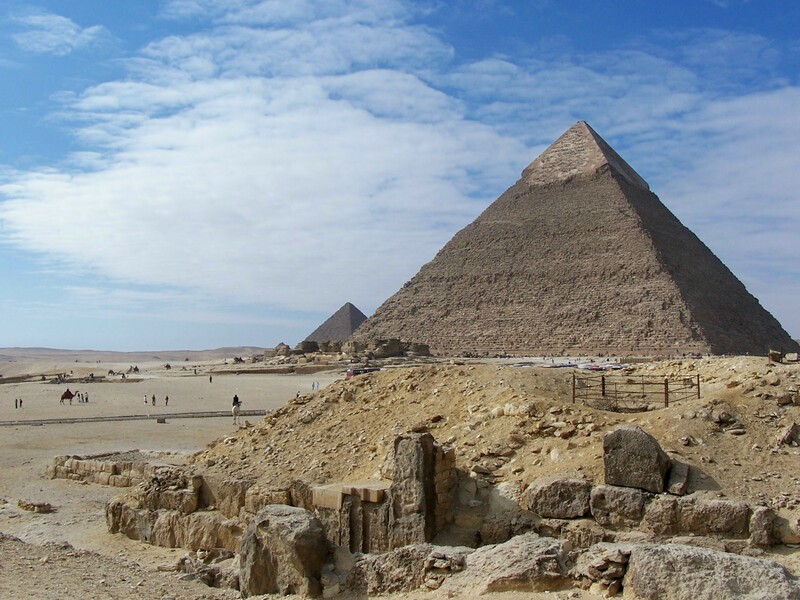 At AU$6031 per person inclusive of flights from Sydney this tour takes in the Highlights of Egypt from the sights of the Giza Plateau to the Old Town of Cairo, from mediterranean metropolis of Alexandria to the Commonwealth Wargraves of El Alemein, not to mention a Nile Cruise from Luxor to Aswan taking in the highlights of the Nile including Abu Simbel! Its finally here! My Singapore Encounter! For those that want to experience another country for the first time, for the traveller that enjoys mixing up set touring with self exploration or for the traveller who just enjoys getting out in good company then this is the trip for you! 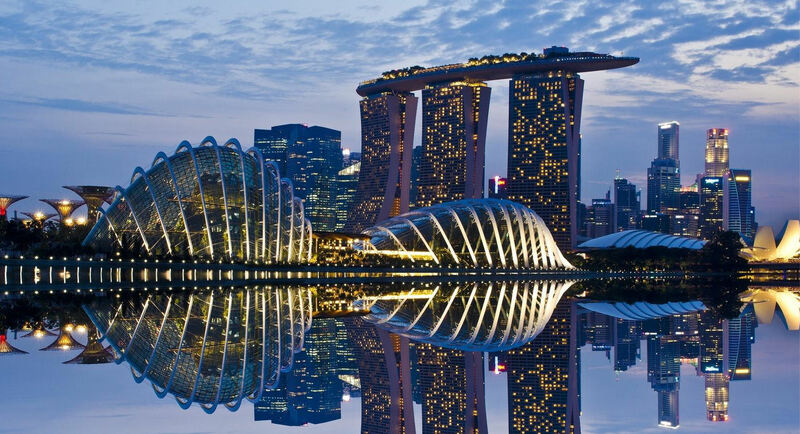 Starting at AU$2888 per person inclusive of flights to and from Singapore from Sydney this trip takes in some of the best highlights of Singapore from breakfast at the Zoo to the wonders of Sentosa Island. For full details simply click here! There is also plenty of free time to get out and explore Singapore on your own, and there is plenty to see and do, as the Whats Shiok (Enjoyable) in Singapore clip below from the Singapore Tourism Board released shows! Singapore Workshop – Last Chance To Sign Up! If you would like to travel with My Travel Expert and Shoalhaven Solo Sisters to Singapore in February 2016, now is the last chance to register for our workshop (being held 4 February 2015) to allow you to get a say in what will be seen and covered during the trip. Breakfast with the Oragutans, High Tea at the Raffles, the Murals at Changi Chapel, Fort Siloso, Sentosa Island, Shopping on Orchard Road and more! Singapore has something for everyone, and if you have never considered it at a destination before, then perhaps now is the time to give it a go. Want To Attend Our Workshop?